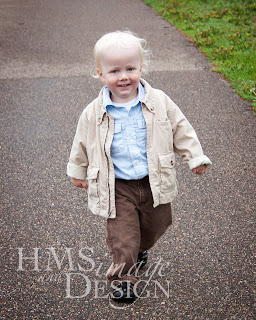 I took these a couple of months ago and am just now getting around to sharing a few of my favorites. 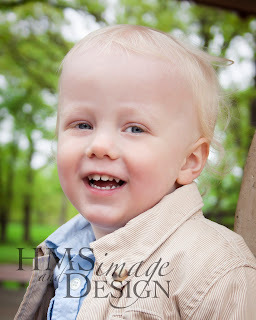 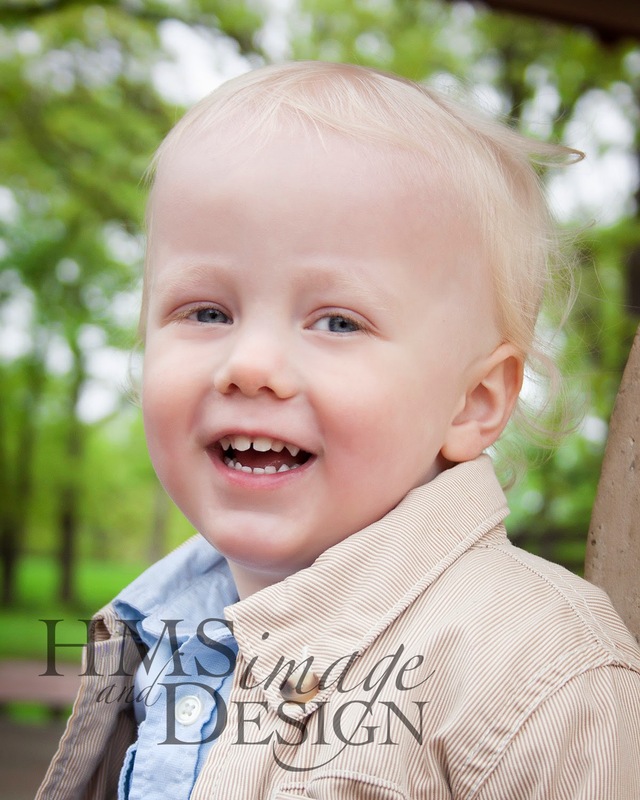 This little man is the 2-year-old son of one of my closest friends. He could not have more hilarious and adorable expressions. 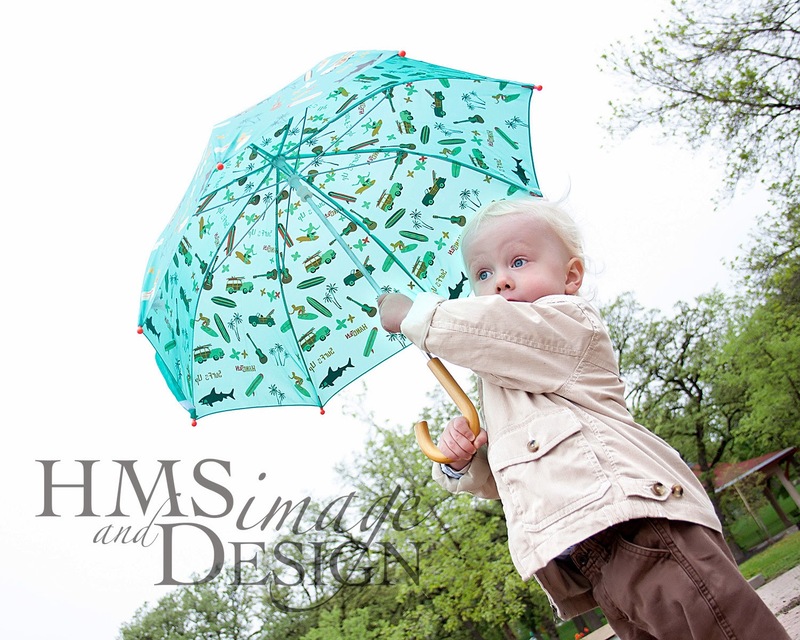 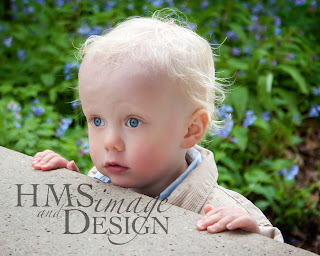 Thanks so much to my friend, Molly, for letting me play with her son and take some portraits of him. It was such a fun morning, even with the rain!